On the same date - 50 years to the day since Radio 1 launched - the station will launch 'Radio 1 Vintage' - a three-day digital radio station featuring 50 one-hour themed nostalgic shows made from Radio 1's archive material from DJs across its entire history to celebrate the pivotal role that Radio 1 has played in music, entertainment and popular culture since its launch in 1967. Radio 1 Vintage will feature hour-long 'Best Of' shows featuring iconic DJ names from the last five decades and programmes about classic shows including Radio 1 Roadshows, Radio 1’s Live Lounge, Radio 1’s Official Chart, Newsbeat, 1990s Comedy Shows, Hidden Gems, and Classic Albums with Roger Scott. In September Annie Nightingale - Radio 1’s first ever female DJ - will present four very special soundscapes showcasing the music, archive and cultural significance of Radio 1 over the last 50 years, leading listeners through an incredible array of sounds and moments that make Radio 1 what it is. 1. 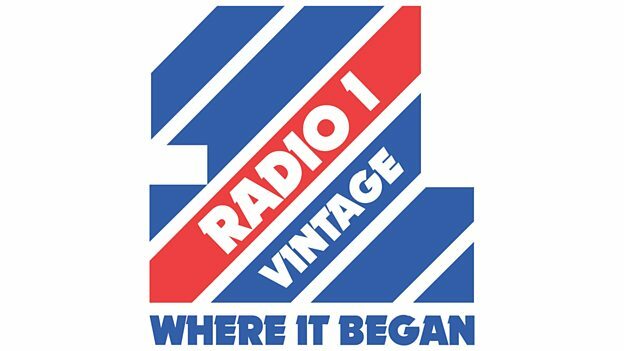 Radio 1 launched at 7am on September 30, 1967. 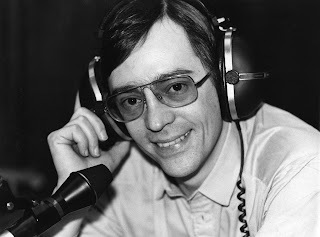 Tony Blackburn was the first DJ on air, launching the station with his new programme Daily Disc Delivery with Robin Scott, then Controller of Radio 1, standing over him. 2. The first record played on Radio 1 was Flowers in the Rain by The Move. Followed by Massachusetts by the Bee Gees. 3. Radio 1’s first listing in the Radio Times was billed on the cover as ‘The Swinging New Radio Service’. 4. The popularity of Radio 1 was demonstrated in the year following its launch, when record sales increased by 10%. 6. The first Peel session was from psychedelic rock band Tomorrow, broadcast on October 1, 1967. Between 1967 and 2004, John Peel hosted 4000 sessions with over 2000 artists. 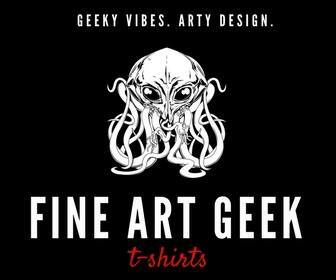 Famous artists including Led Zeppelin, Pink Floyd, Jimi Hendrix, Bob Marley, The Smiths, Nirvana, Pulp, The White Stripes performed, alongside The Fall, who played a total of 32 sessions. 7. 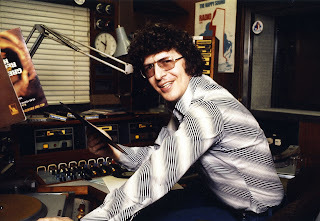 The Chart run down or Pick of the Pops as it was known at the time transferred to Radio 1 from the Light Programme in 1967 where it was presented by Alan Freeman. 8. Radio 1 doubled the Light Programme audience within the first month of launch. 9. The first female presenter was Annie Nightingale, who joined Radio 1 in 1969 and is still a DJ on the station. 10. Annie Nightingale is the longest-serving Radio 1 presenter and the only female DJ to have been honoured with an MBE by the Queen. 11. Theme One by George Martin was used as a background during programme introductions, but was phased out during the mid-1970s. It was last used by Alan Freeman during his Saturday Rock Show. 12. Jimmy Young was ordered to stop singing on his daily Radio 1 show because BBC officials felt his 'sweet music' songs were out of keeping with the pop service. 13. The first Radio1 promotional badges had the slogan 'Go Radio 1 Better on 247' and were available in 1971. 14. Radio 1 has historically been popular with young audiences and this was evident in April 1971 when students at St. Mungo's High School in Falkirk threatened strike action because their headmaster would not grant permission to attend the lunchtime Radio 1 Club at the Town Hall. 15. In October 1971, a doctor said that a 36 year old man was revived out of a 36-day coma after listening to Radio 1 for two days. 16. In 1971, the first Radio 1 documentary was aired called The Elvis Presley Story, narrated by Wink Martindale. 17. In September 1972, Radio 1 celebrated five years of broadcasting and hundreds of balloons were released from the top of Broadcasting House by the current DJs. Attached to each balloon was a form on which the finder could write their favourite record title and return it to the BBC, who would play it on the air. The DJs also sang a special song Tune to Radio 1 (based on Ray Stevens' Turn Your Radio On). 18. The first Radio 1 Roadshow was held in Newquay, Cornwall on July, 23 1973. The station arrived in Newquay, and then toured across more than 50 venues a year until 1999. 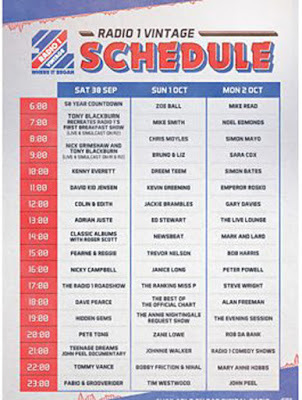 1992 saw numbers at the Roadshow peak when 100,000 turned up for the 25th anniversary of Radio 1. 19. 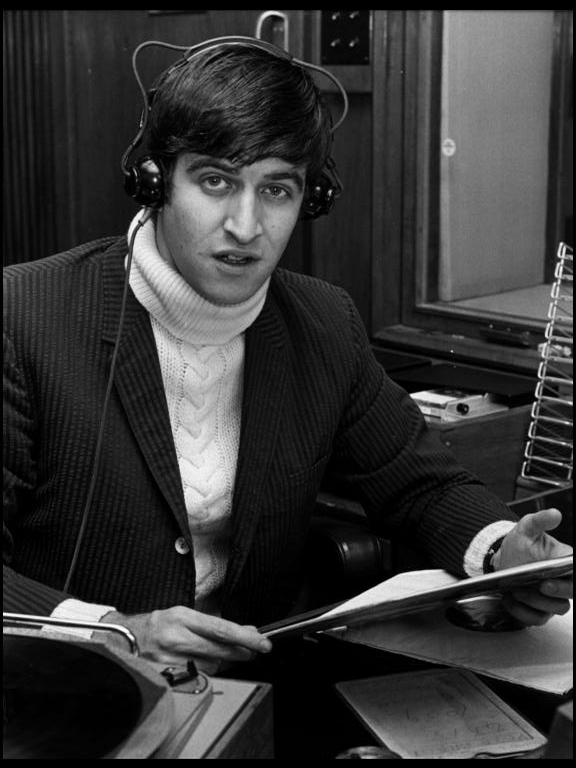 Radio 1’s news service Newsbeat first aired on September 10, 1973. 20. In 1978 Eddie Kidd drove a motorcycle up two three-foot planks and leapt over 10 Radio 1 DJs. Unfortunately for Tony Blackburn, he lost a draw so was placed furthest away from the ramp. 21. 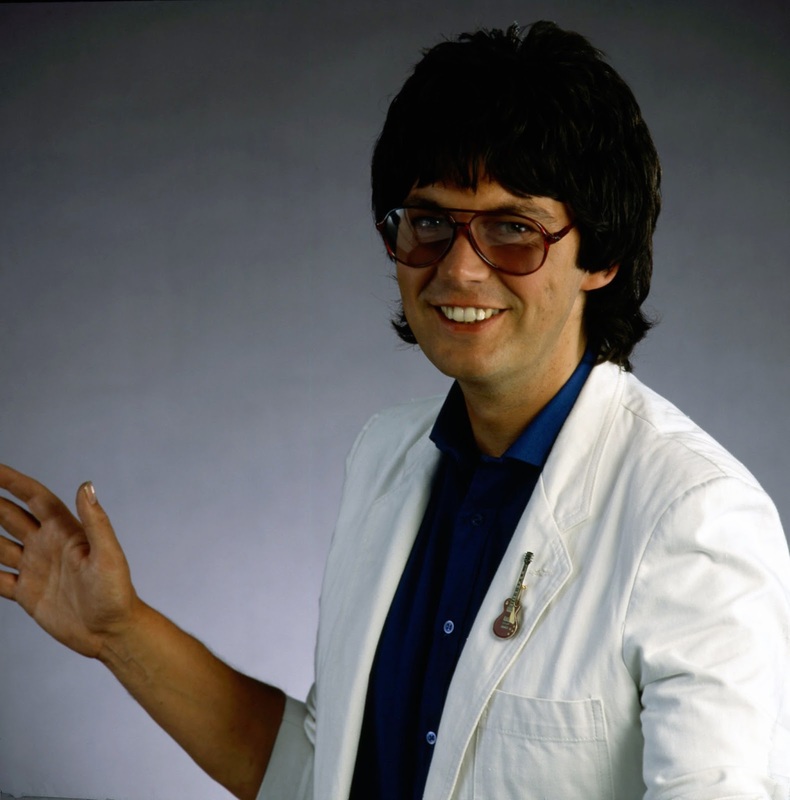 Our Tune, a Simon Bates feature of love and loss was first broadcast on Radio 1 in 1979. This was when listeners wrote in with a real life love story or tragedy, and Simon Bates would read it on air while the theme to Franco Zeffirelli's 1968 film Romeo and Juliet played in the background. 22. On 13th July 1985 Radio 1 broadcast the Live Aid concert, held at Wembley Stadium to raise relief funds for the ongoing Ethiopian famine. 23. Radio 1 was the only of the four BBC networks not to have a Stereo FM frequency. 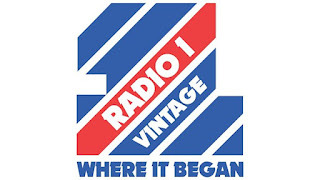 Radio 1 was allocated FM instead of Radio 2 on Saturday afternoons, Sunday evenings, weekday evenings and UK Bank Holidays, until 1988 when it was allocated a frequency range of 97-99Mhz. To mark this celebration, Bros flew all around the UK in a helicopter "switching on" the new stereo transmitters in Central Scotland, the North and the midlands; 65% of the population were then able to receive Radio 1 FM. 24. In June 1989, Simon Bates and producer Jonathan Ruffle began The Round the World in 80 Days, which was a special daily broadcast from a different country each day to raise money for Oxfam. 25. On December 6, 1980 Andy Peebles interviewed John Lennon and Yoko Ono in New York, just two days before John was assassinated. 26. In 1984, the Ranking Miss P (aka Margaret Anderson) became the first black female DJ on Radio 1, guest presenting for Janice Long. By 1985 she was presenting her own reggae show - Culture Rock, every Sunday. 27. Radio 1 broadcast its first voter's poll in 1987, revealing unemployment to be the major concern for the forthcoming election. 28. In 1991, Simon Bates broadcast a Valentine's special from the Gulf, where troops sent messages to their loved ones at home. 29. 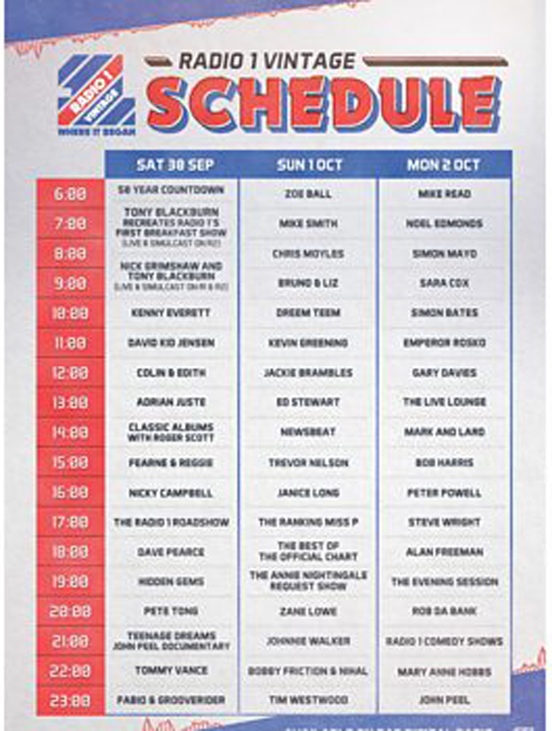 Radio 1 went digital in 1995, launching on DAB that autumn. 30. In 1991 Whitney Houston, Phil Collins, Jason Donovan and the Pet Shop Boys were guest presenters, covering for Simon Bates. 31. In 1992, Radio 1 broadcast the Freddie Mercury Tribute Concert for Aids Awareness. 32. In 1992, a poll conducted by Radio 1 saw listeners vote Stars by Simply Red as their favourite album. 33. Since 1995, Radio 1 has annually hosted a weekend of broadcasts from Ibiza to showcase the station’s dance music output. 34. 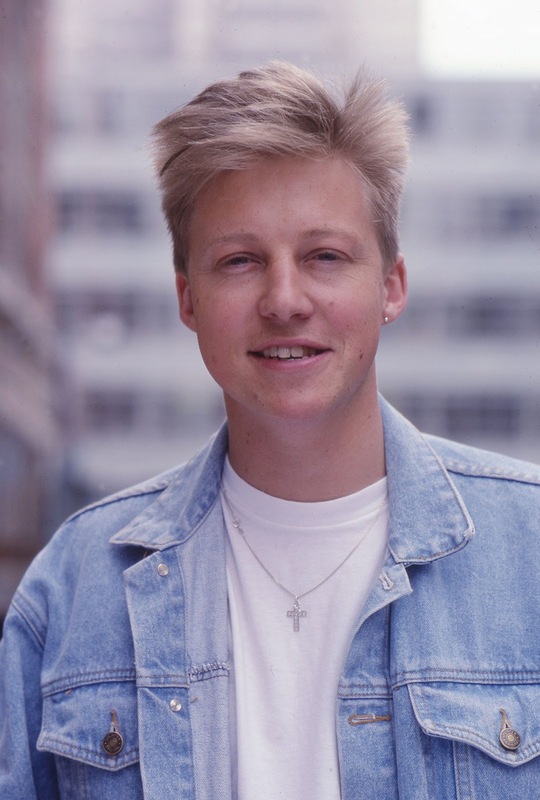 There have been a total of 15 presenters of the popular Radio 1 Breakfast Show. 35. Chris Moyles is the longest-serving Breakfast presenter, followed by Tony Blackburn. 36. In 1993 Matthew Bannister became Radio 1 Controller. Famous for the rise and fall of Chris Evans Radio 1 career, and for losing 5 million listeners whilst modernising the station, his remit was to radically shake up Radio 1. 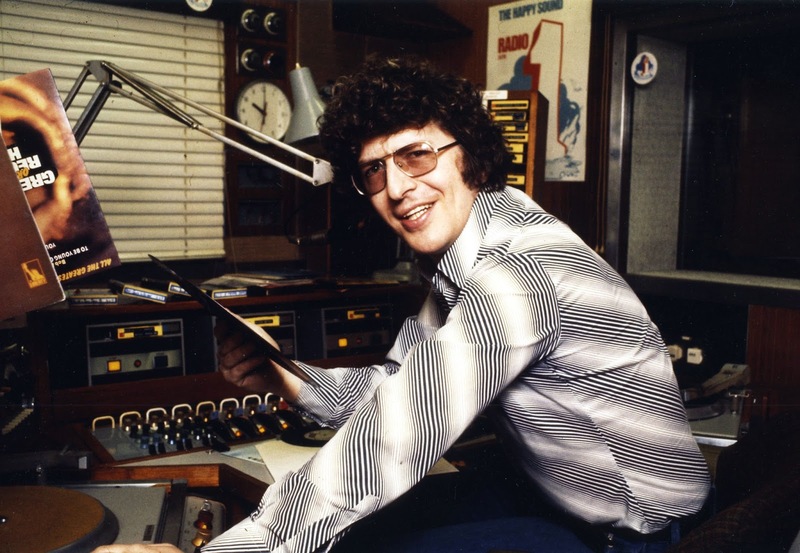 Before leaving the station in 1998, Bannister terminated eight contracts of the longest serving DJs. 37. Chris Evans joined Radio 1 in 1995 to become the host of the Breakfast Show. His early morning Breakfast Show slot was packed with innuendo which for many critics went too far. 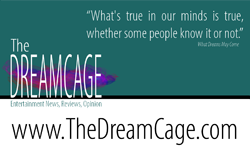 In 1997 he asked for a four day week, sparing Fridays to work on his Channel 4 TV show. BBC management rejected this and he left the station. 38. In August 1997, Radio 1 aired a special 18 minute news bulletin following the tragic sudden death of Diana Princess of Wales. Newsbeat’s Danny Shaw reported the facts of the series of events that happened in France, which was followed by an analysis with the BBC’s media correspondent, Torin Douglas. 39. BBC Radio 1’s Big Weekend was originally called One Big Weekend and the first event was held in Manchester in 2003. 40. BBC 1Xtra (Radio 1’s sister station) launched on August 16, 2002 and the digital service now has a reach of 1.08 million listeners. 41. Radio 1’s You Tube channel launched March 8, 2006. Radio 1 became the first radio station in the world to reach 1 million subscribers on the platform in 2014. The channel currently has over 4.7 million subscribers. 42. The most popular video on Radio 1’s YouTube channel with over 35 million views is Miley Cyrus’ cover of Lana Del Rey’s Summertime Sadness. 44. Radio 1’s Live Lounge was established in 1999 on the mid-morning show. The likes of Taylor Swift, Ed Sheeran, Bruno Mars, Adele and Coldplay have all performed in Radio 1’s Live Lounge. 45. In 2009, Radio 1 celebrated 75 Years of Maida Vale by exclusively playing 75 tracks recorded at the studios over the years. Snow Patrol played a live set from the studio with Fearne Cotton to celebrate 75 years of live music. 46. Radio 1’s Teen Awards was originally named BBC Switch Live which was first hosted at the Hammersmith Apollo. In 2010 the event was renamed 'BBC Radio 1's Teen Awards', and as well as musical performances, the event honours the UK’s unsung teenage heroes as well as the year’s best music, online, sport and entertainment stars. 47. In June 2012, Radio 1 hosted Radio 1’s Hackney Weekend - Radio 1’s largest-ever free ticketed live music event, with an audience of 100,000. The event was headlined by global superstars JayZ and Rihanna, and featured more than 100 UK and international artists in total, across 6 stages. Hackney Weekend was part of the London 2012 Festival and was delivered in partnership with Hackney Council. 48. On 12th September 2012, to mark his penultimate show on Radio 1, Ant and Dec surprised Chris Moyles with a This is your Life special live from the BBC Radio Theatre. Nick Grimshaw took over as the host of The Radio 1 Breakfast Show on 24th September 2012. 49. In November 2014, Radio 1 launched its own dedicated channel on the BBC iPlayer. 50. The most viewed programme ever on the BBC iPlayer is a Newsbeat Documentary called Addicted To Dating Apps, which secured 500,000 views in 30 days.